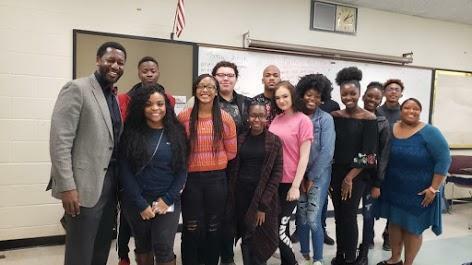 Students at Fairfield Central High, Richard Winn Academy and The Barclay school have joined together to publish The Fairfield Post. This weekly publication is available in print and online. The all-student staff will share local, national and school news. There will be numerous distribution points.